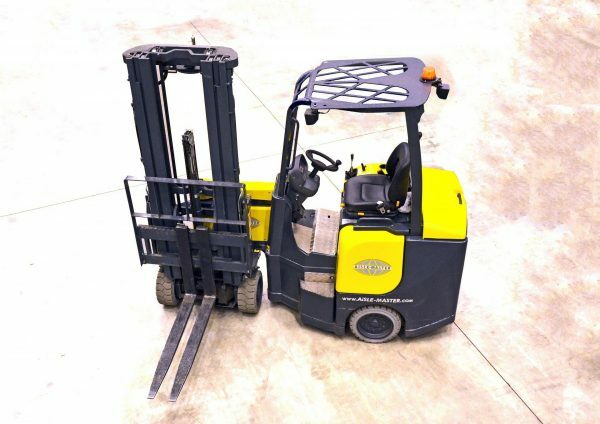 Counterbalance forklift trucks are very common. 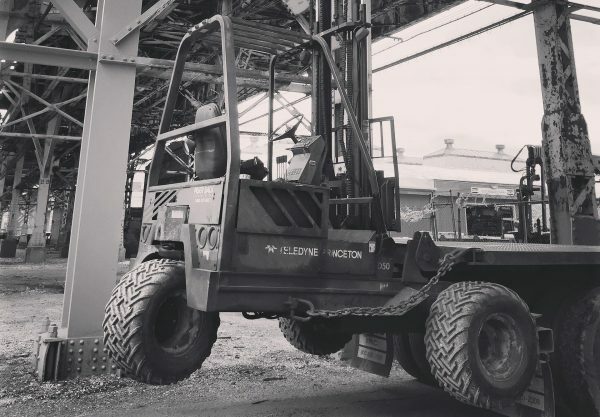 ‘Counterbalance’ refers to the large weight over the back wheels that balances the forklift from weight carried at the front. They are suitable for general warehouse and outside use where the ground is relatively flat. They are typically power by LPG or diesel. 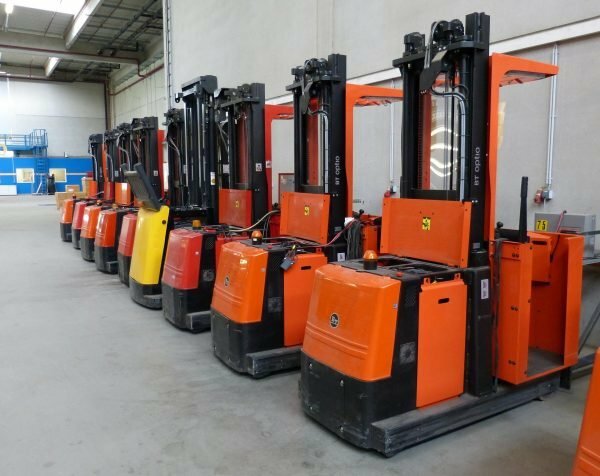 They come in a four-wheel configuration or a three-wheel configuration (although, 3-wheel counterbalance forklifts might still have four wheels). 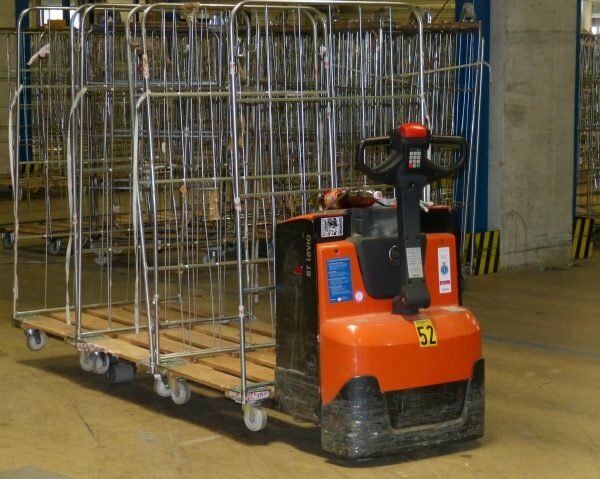 3-wheel counterbalance forklifts are highly manoeuvrable and are well suited to warehouses with narrow aisles. They are less stable than four-wheel versions and are usually electric-powered. 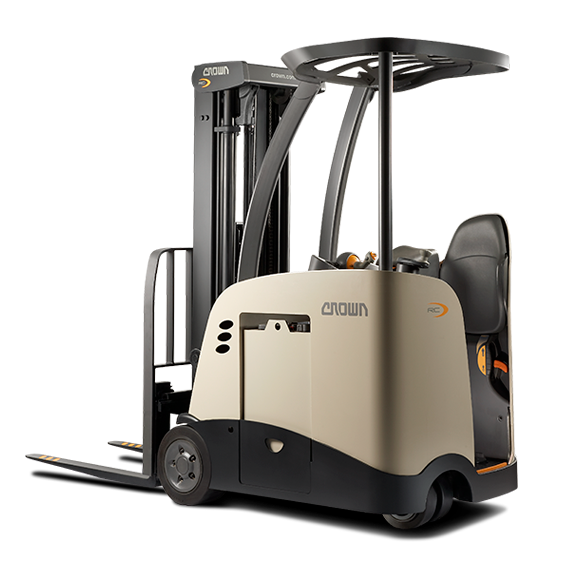 Walkie trucks are electric-powered small forklift trucks. The operator walks behind it. It allows for easy movement of small loads in smaller warehouses where a larger truck either wouldn’t be economically viable or wouldn’t fit. Reach trucks are different from reach stackers (a reach stacker is used at a port to move containers). 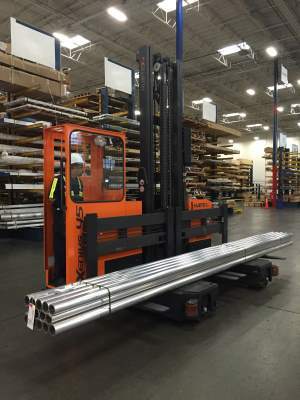 Reach trucks have a fork carriage that also moves away from and toward the mast. These are helpful in warehouses with high racking. The operator either sits or stands, depending on the model. These are also called stock pickers or cherry pickers. The operator stands on a platform that they can raise so that they can pick the stock directly from the shelf. 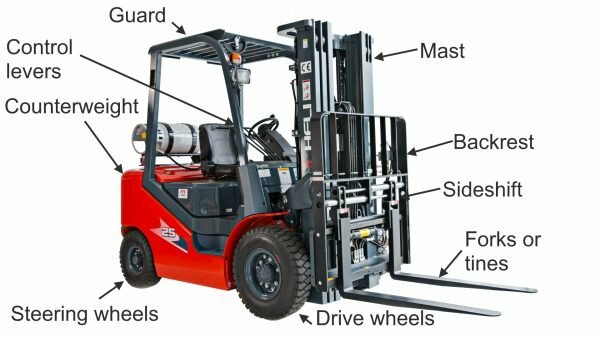 It’s not technically a ‘forklift’ in that it doesn’t have forks, but it operates on the same principles as a forklift with a personnel cage. They are almost always electric as they are operated in closed spaces like warehouses. A sideloader is a variation of the counterbalance truck that is designed to carry long loads. It may have a single set of forks or twin-tine forks and usually has additional supports for any loads that are being carried. Off-road forklifts are similar to counterbalance forklifts but with much more ground clearance and off-road tyres. Conventional forklifts are not very stable on rough ground. Off-road forklifts are useful on farms, building sites and other places where there could be rough terrain. 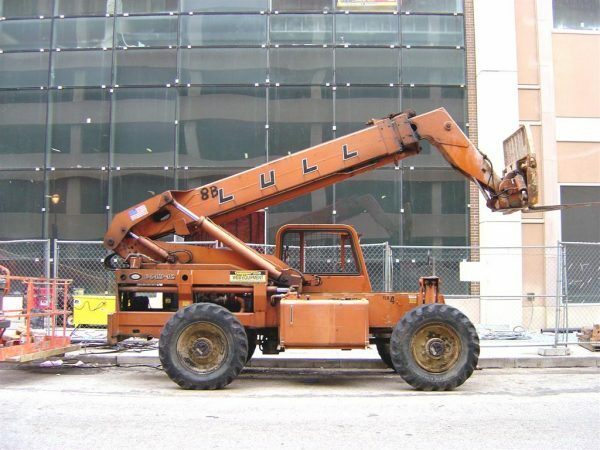 Telehandlers have a boom arm with a backrest and forks on the end of it. They are frequently used on construction sites and farms. 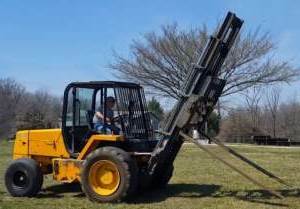 They have reasonably high reach and can be used to stack bales on trucks, for example. Truck mounted forklifts are convenient for delivery drivers who take loads to places a conventional forklift might not be available. They can sometimes substitute for a truck mounted crane and are more useful as they can take the load inside a warehouse. Articulated trucks are counterbalance trucks with articulating forks to give much more manoeuvrability in narrow aisles. 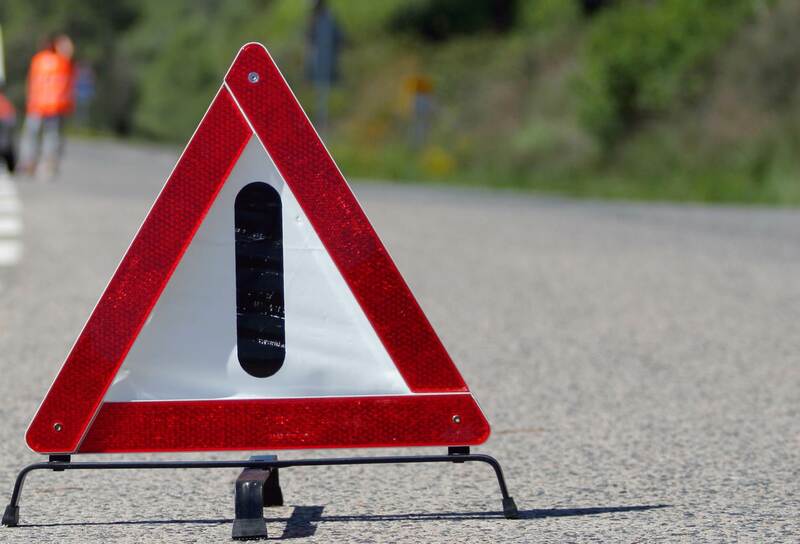 ‹ What should you do when your truck breaks down?